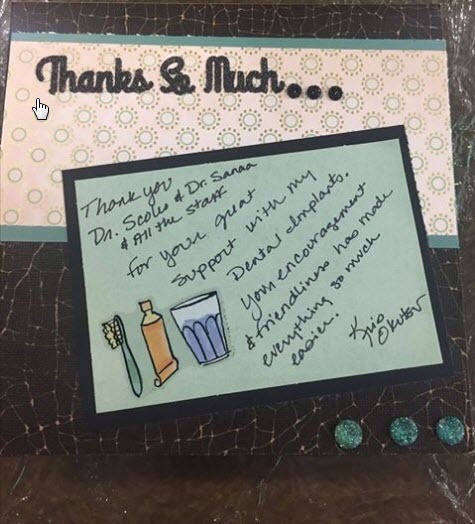 Dr Scoles loves being a dentist and it shows in his excellent work! They fit me in when I chipped a tooth and quickly fixed the problem, giving me options rather than simply telling me a new crown was required. I appreciate being able to make decisions based on good information.